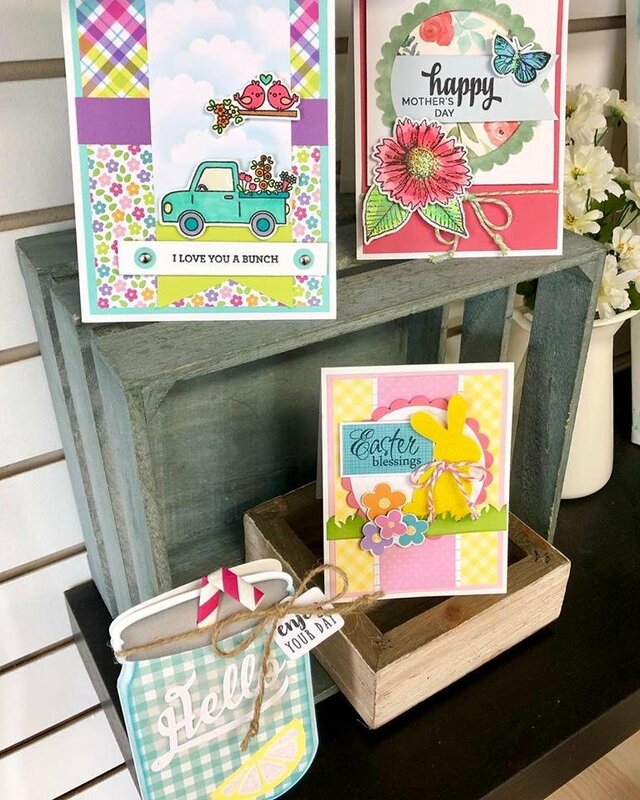 Come join us for a fun-filled Card Making Workshop with Susan Liles. 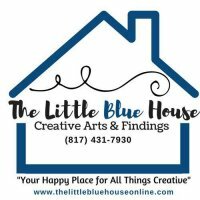 You will create 4 unique cards while learning some great stamping tips and papercrafting techniques! Reserve your seat today!